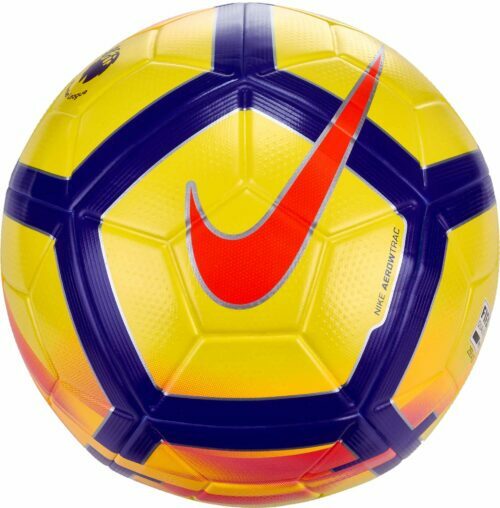 Use the Nike premium ball seen on TV by the English Premier League and the US National Team. 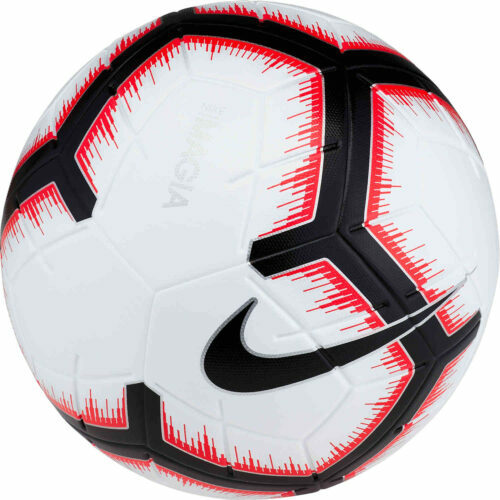 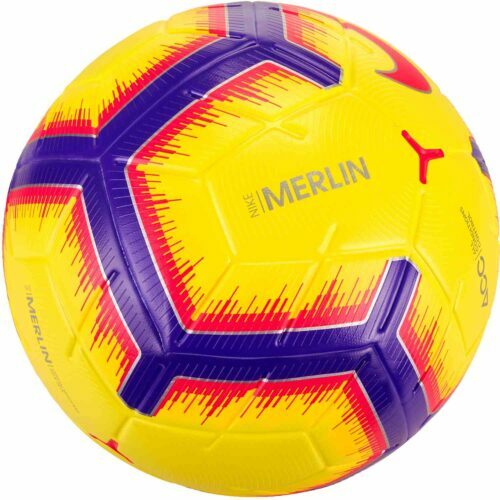 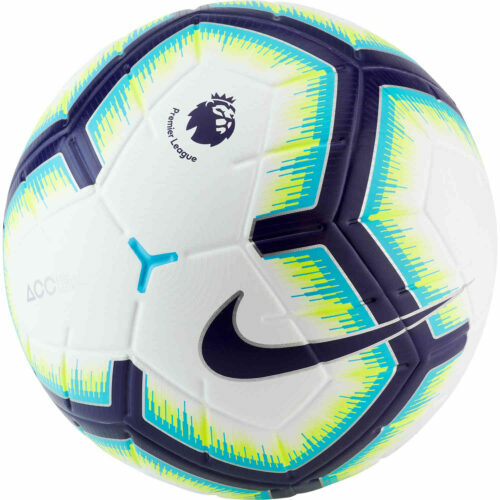 The Nike Ordem premium level ball is designed for professional level and highly competitive players that rely on accuracy and power in their soccer game. 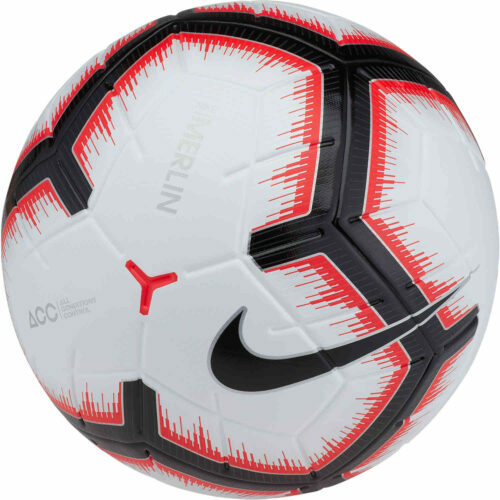 Find all of the pro level Nike soccer balls at SoccerPro.com.